Sometimes the cybersecurity industry can be its own worst enemy. Over the years we’ve seen countless security companies come along claiming that their new gizmo will solve all the cybersecurity woes a business may face. In reality, there is no silver bullet. Now you may be thinking, but hang on aren’t you folks at XQ peddling that same message? Well, actually no we’re not. Do we think CyberScore™ can be a huge benefit to an organisation and its supply chain? Sure thing. We never claim that CyberScore™ will be the answer to all of your cyber-related problems because we know that effective cybersecurity requires more than a tool, it’s an organisational wide issue to tackle, not just one for technical experts and requires education, effective cybersecurity procedures and policies, and much more to boot. There is never going to be a product that will guarantee 100% security. Instead, they should be just one part of your overall security strategy. CyberScore™, for example, will detect vulnerabilities across a network, tell you what needs patching and provide highly detailed reporting, but it can’t stop threats such as a malicious insider. People are and always will be the biggest vulnerability in any organisation. This is why regular cyber awareness training should be carried out. You most likely implement regular health and safety checks and fire drills so why not implement something similar for a cyber incident? Simple awareness classes can greatly reduce the risk of an employee clicking on something they shouldn’t or increase their awareness to being socially engineered. There is no magical solution to the issues organisations and individuals face on a daily basis, but that doesn’t mean that we are powerless. “Organisations need to look at cybersecurity as the multifaceted issue that it is and as such employ a holistic approach to deal with the threat and risk it poses. This also means it an issue for the whole organisation from board level executives to junior staff to appreciate — everyone has a continuous part to play in improving the overall cybersecurity posture,” says Sachin Baht, Head of Incident Response at XQ Cyber. A combination of implementing good cyber hygiene practices, regular policy reviews and testing all play their part in strengthening your security. Cybercrime is constantly evolving, and it’s a never-ending battle for the security professionals to stay ahead or even keep up with the ever-changing threat landscape. 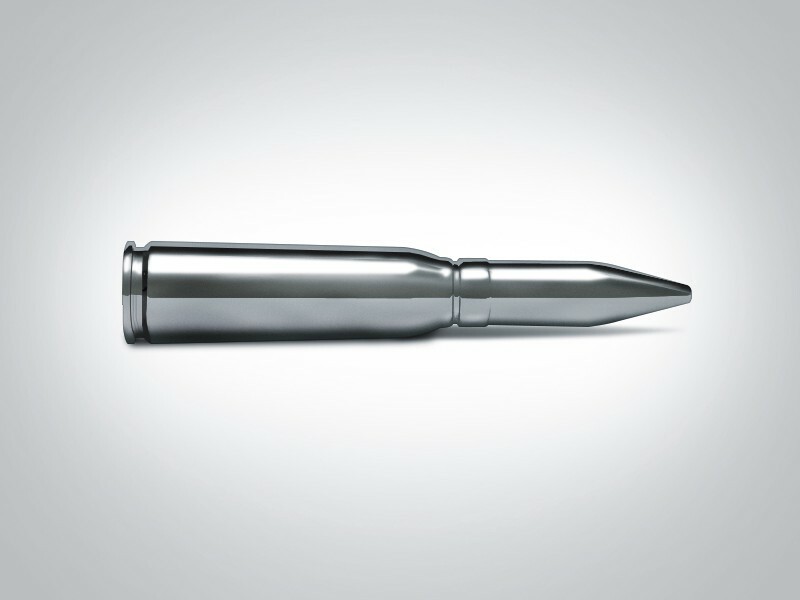 If any security firm claims to have created the ‘silver bullet’ take them with a large amount of scepticism. You could have the most sophisticated gizmo ever made, but if you don’t get the basics right then, it’s likely to be as useful as a chocolate fireguard. Want to learn more about how CyberScore™ can help secure your business? Visit our website at www.xqcyber.com/cyberscore and if you want to give yourself the very best protection against cyber security threats try our CyberScore™ software for free now.